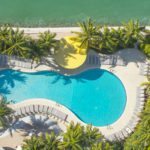 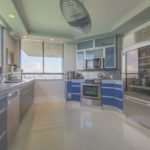 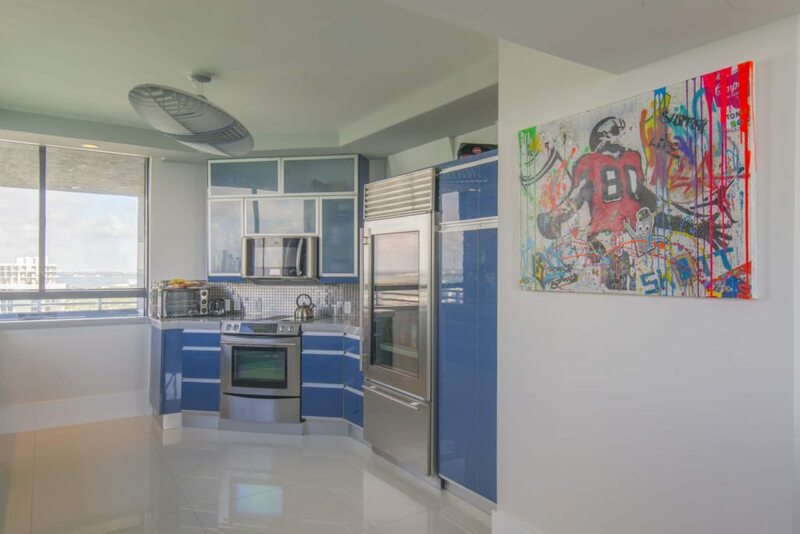 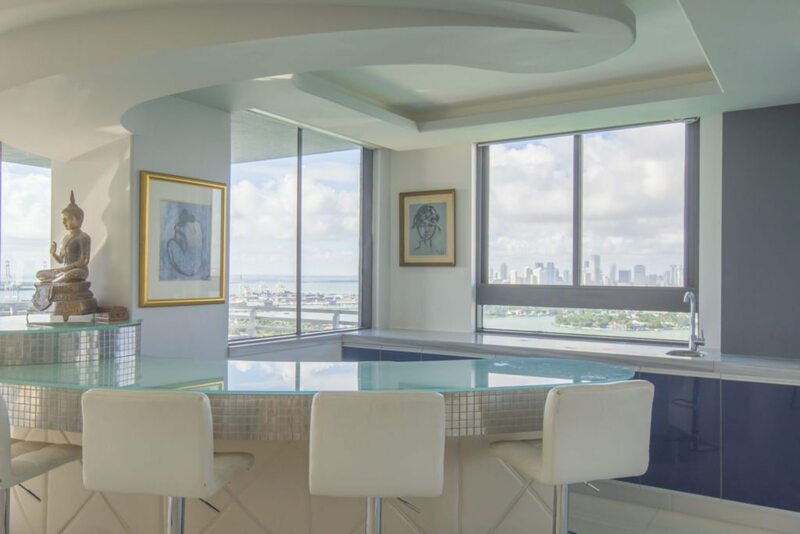 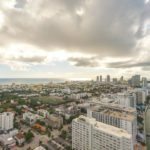 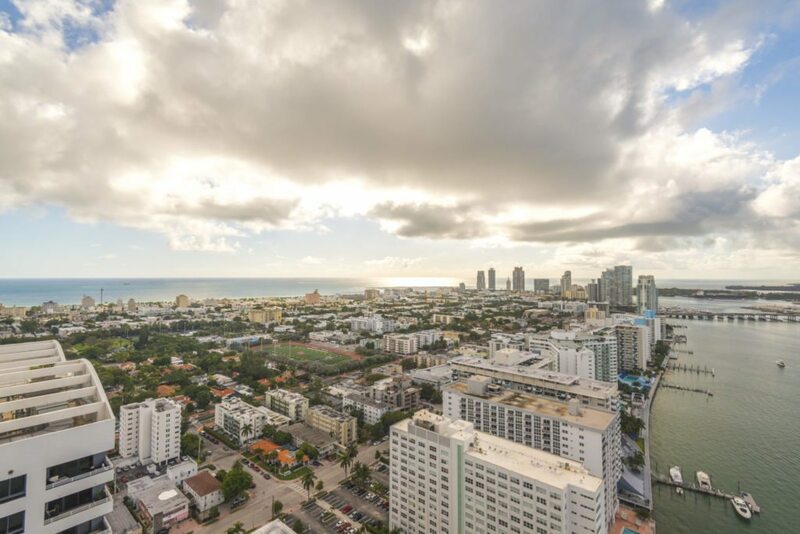 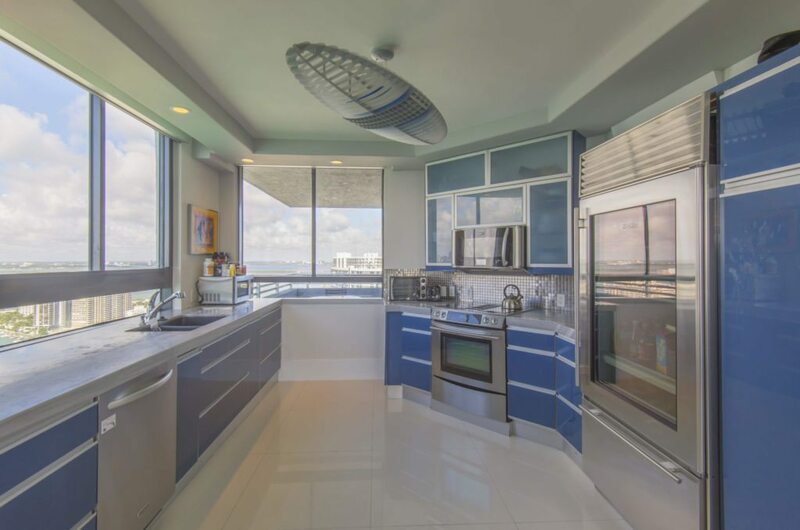 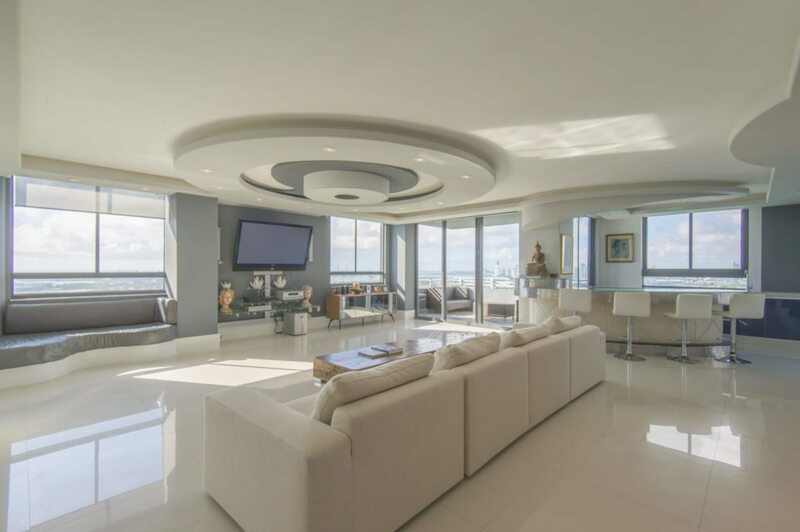 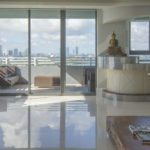 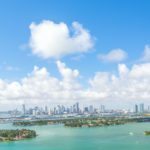 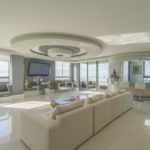 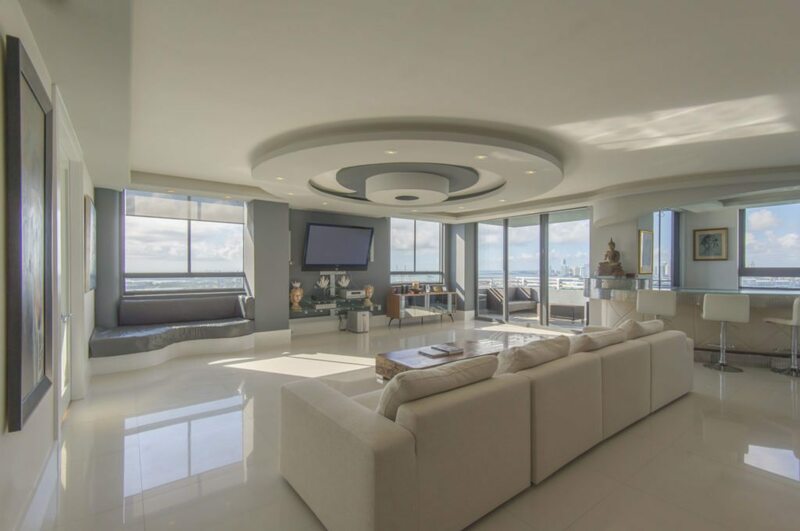 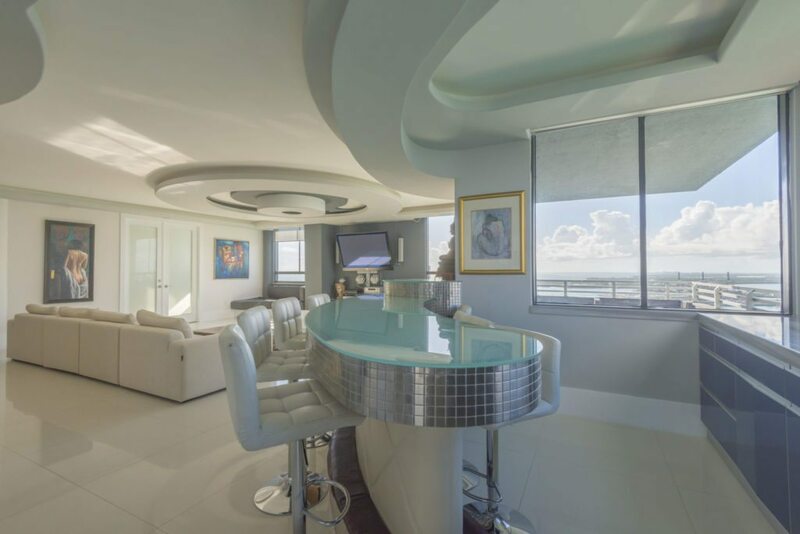 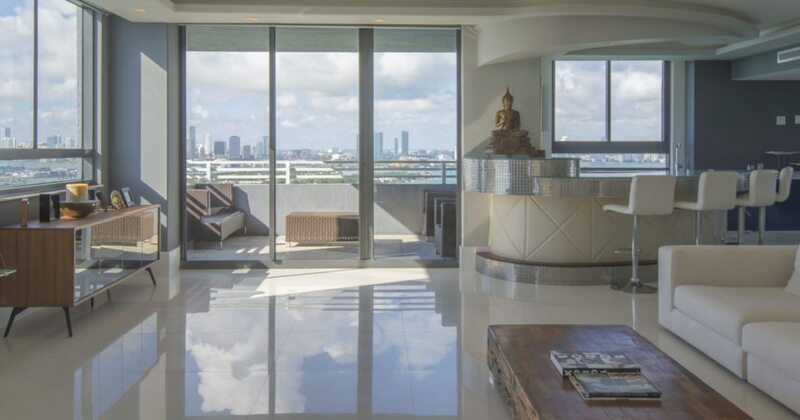 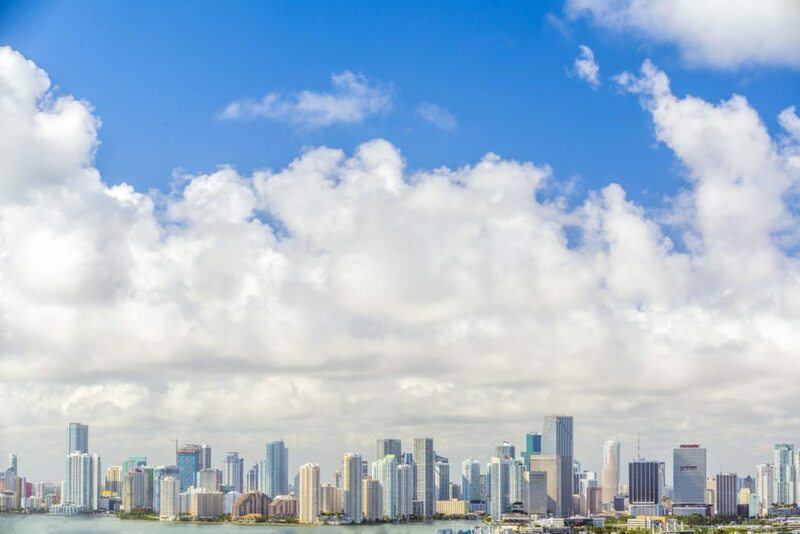 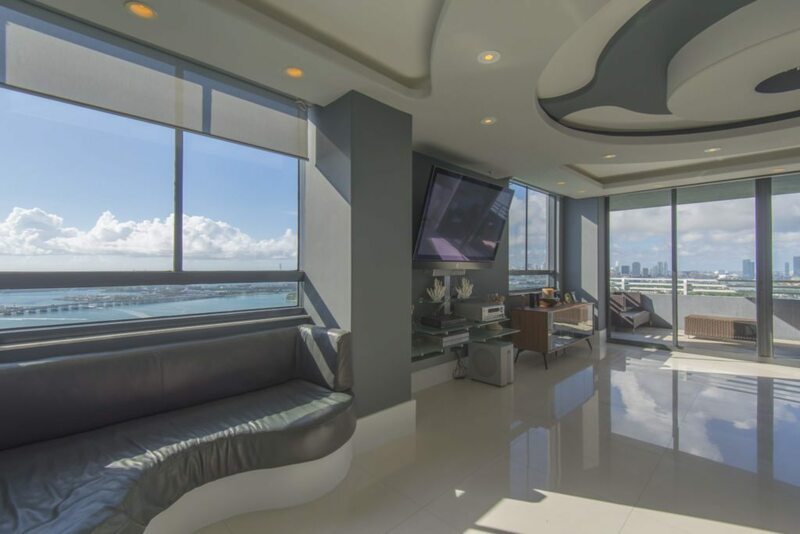 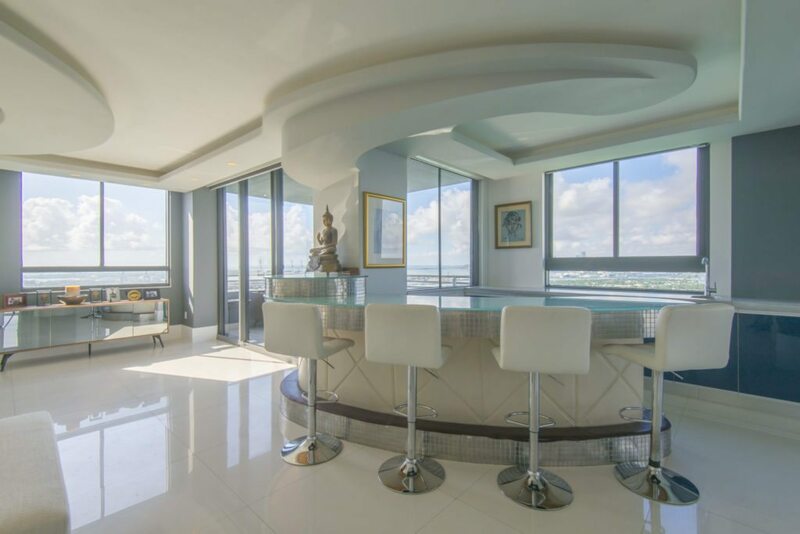 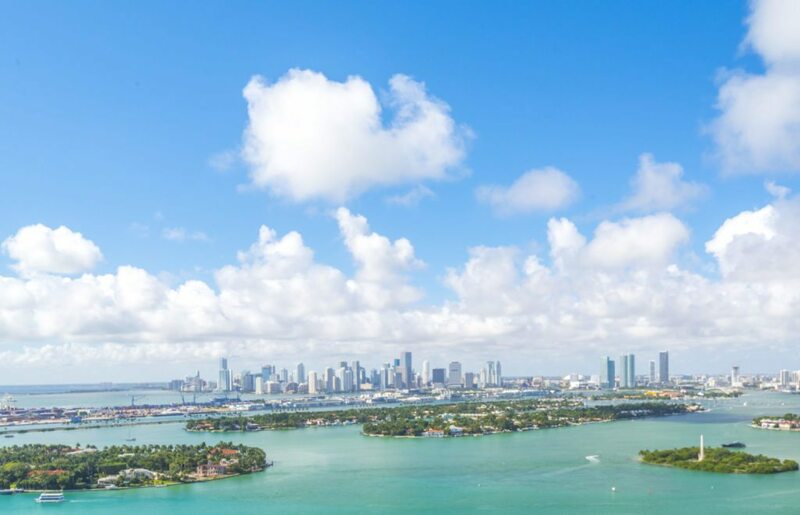 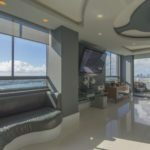 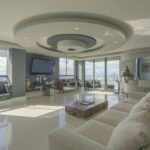 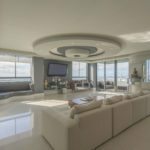 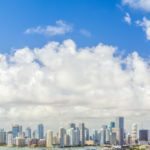 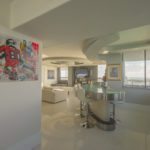 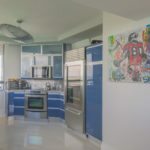 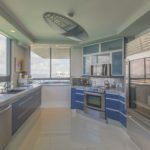 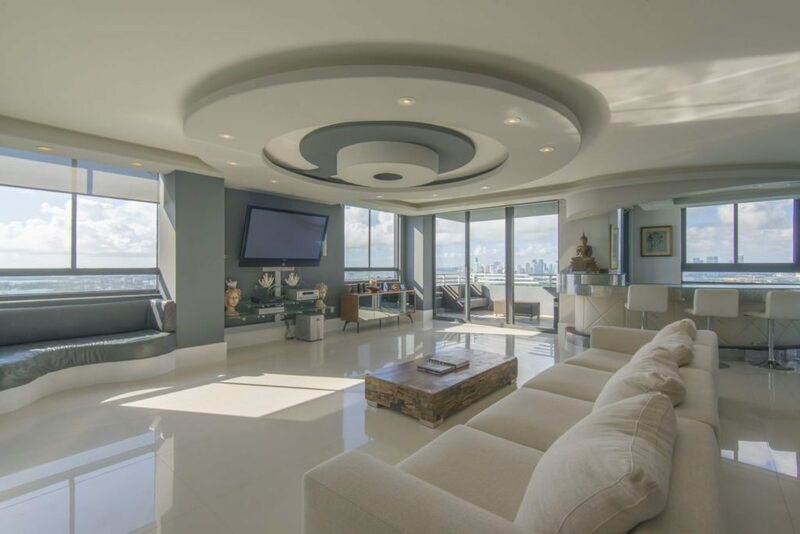 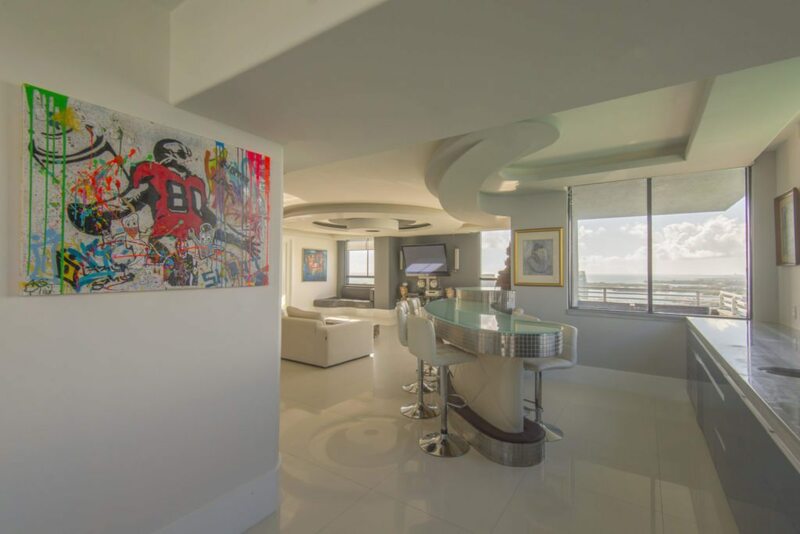 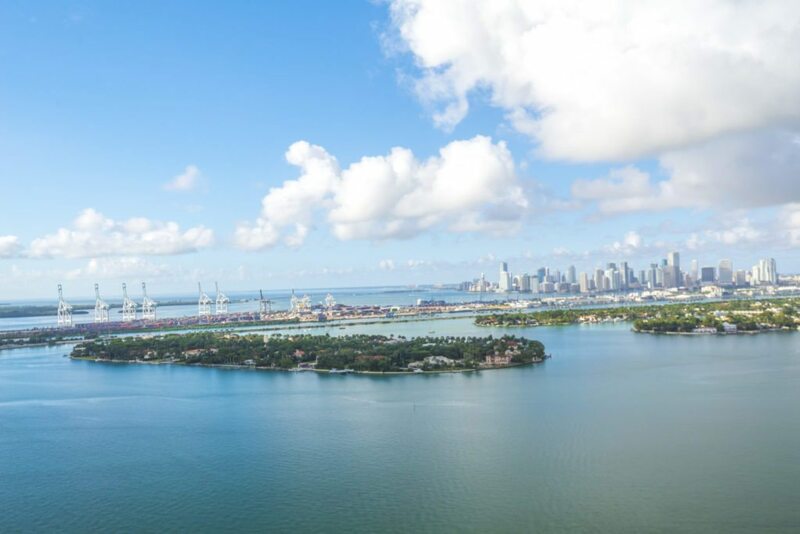 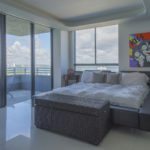 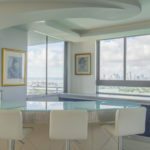 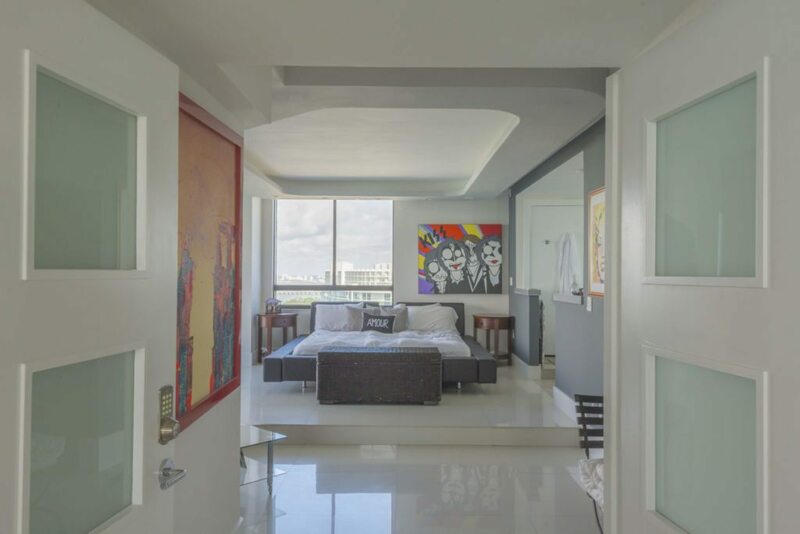 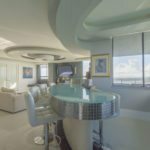 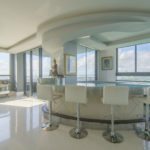 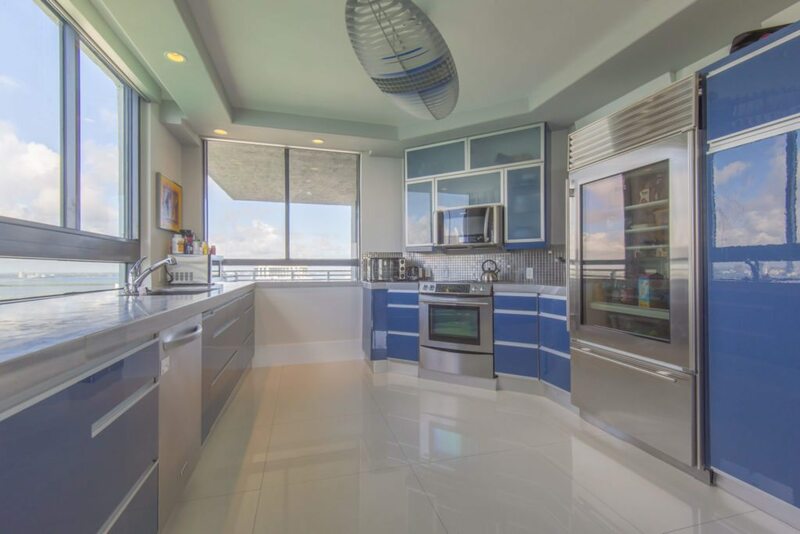 Two-time Super Bowl Champ-Jeremy Shockey listed his Miami penthouse that sits atop of the 35-story Waverly condominium complex. 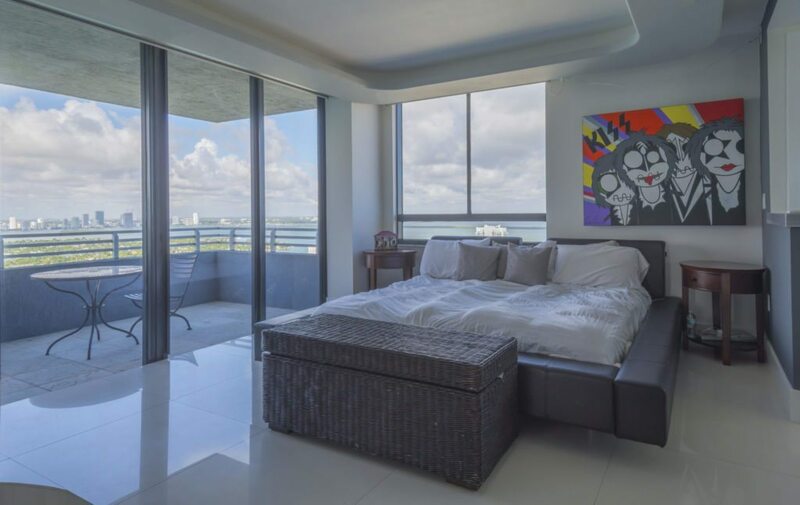 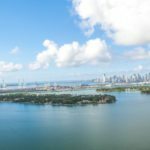 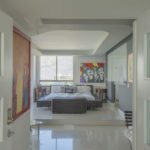 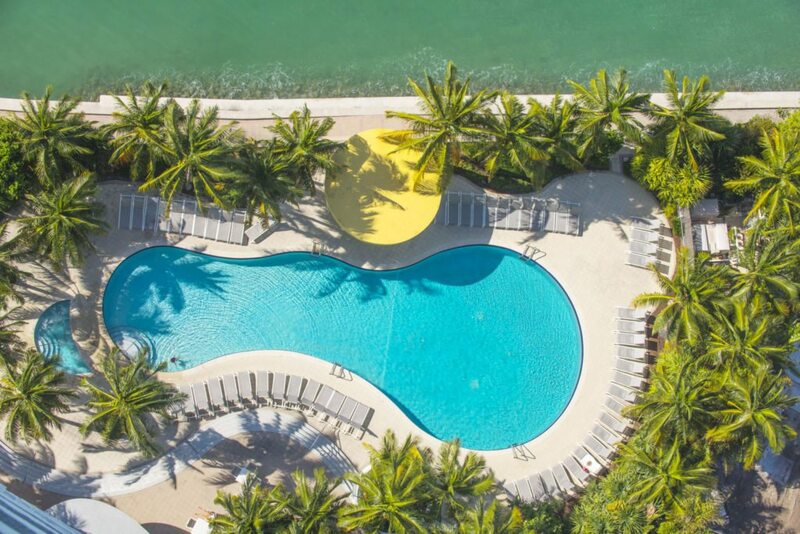 The three-bedroom, three-bathroom condo boasts two balconies with sweeping views of the bay and Atlantic Ocean. 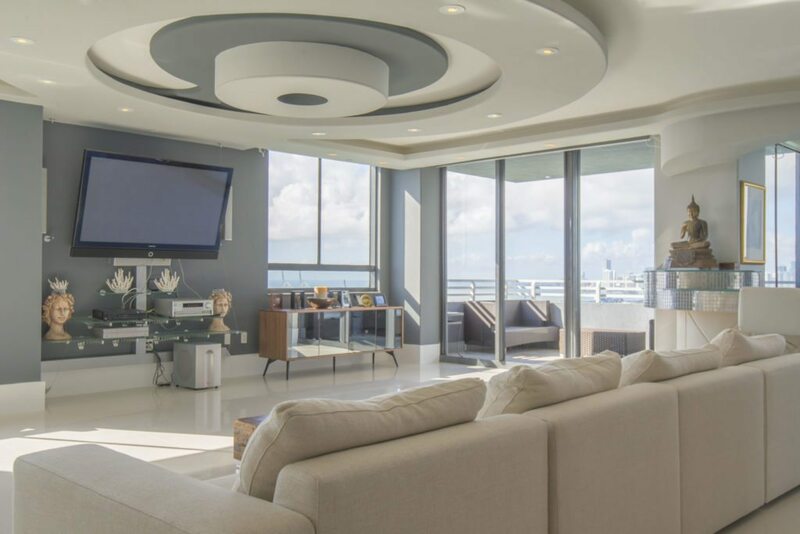 The home at 1330 West Avenue is listed for $2.9 million by Reid Heidenry of ONE Sotheby’s International Realty.